We have a new colleague onboard, called Joel Almeida. Joel will be working on our Data Engineering team mostly with Big Data technologies. He has experience developing with Spark platform and knows very well the rest of Big Data ecosystem. He looks (at least for now) a very nice guy. We think Joel will fit in our culture with no issues. As we keep adding brain power to our Data Engineering team, other areas of the company also need more brain power, like Data Science and our Product area. (hit careers@linkredglue.com, if interested). 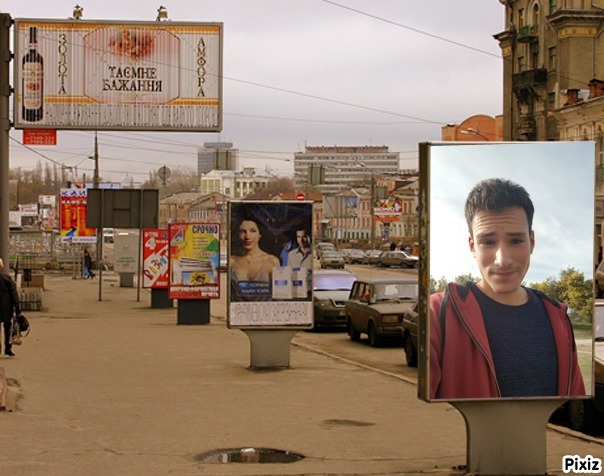 Last, our marketing keeps spending fortunes on billboards and this time for Joel we rented a billboard in Russia. Hope you like it to show you how international we are.